There are numerous smart speakers on the market such as the Echo or Home. 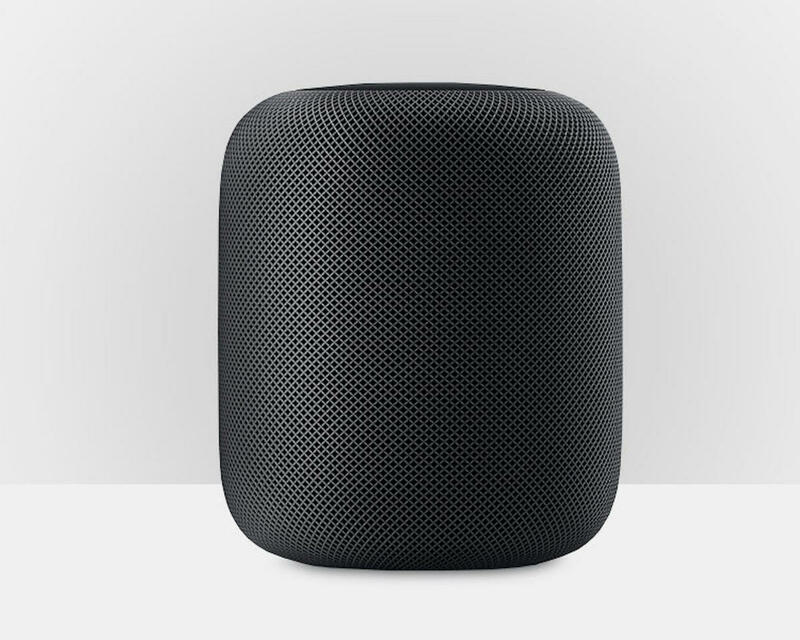 However, if you’re an Apple fan, the only right choice is the HomePod. Unfortunately, you’ll need to shell out a considerable $329 to get your hands on one. Luckily, you can find the HomePod for $20 cheaper on the Macworld Shop. The biggest reason why Apple HomePod’s price is so high its unparalleled sound quality. Apple achieves this using spatial awareness technology, which allows the HomePod to deliver precise sound based on the acoustics of your room. The HomePod also features advanced signal processing, so you can communicate with it while cranking out tunes. Additionally, you can use Siri or the Home app on your phone to manage your smart home’s features. Finally, you can achieve a more robust audio experience by pairing two HomePods together. The Apple HomePod typically retails for $349, but you can find it in the Macworld Shop for $329. 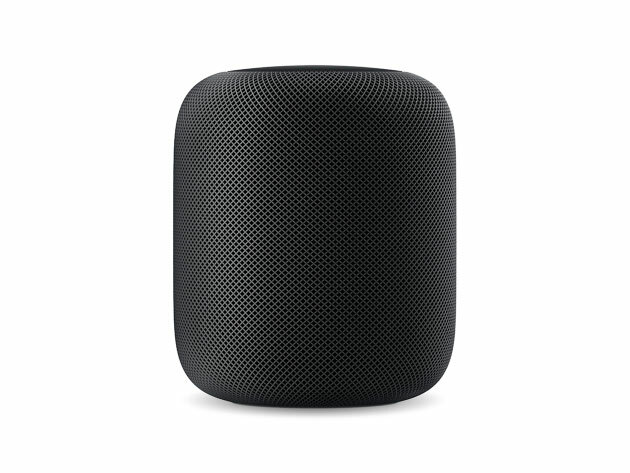 Additionally, with offer code HOMEPOD10, you grab a HomePod for an additional 10% off, bringing the price down to $297.